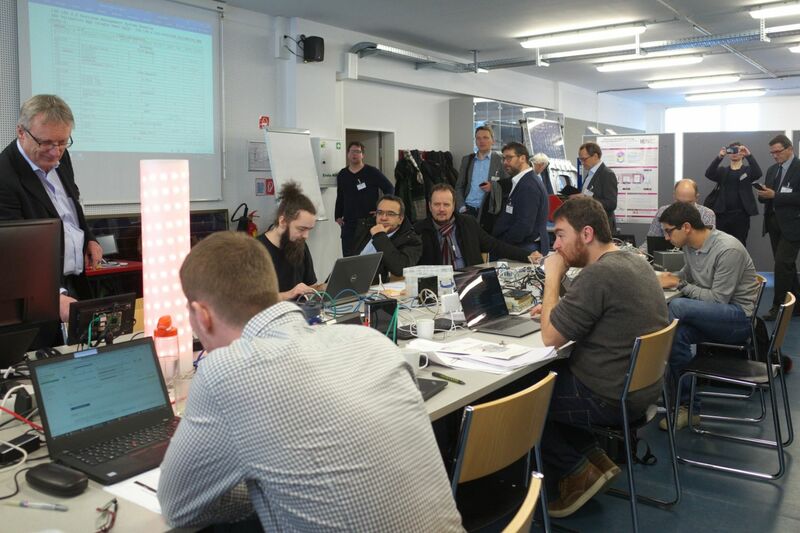 The Connectathon Energy 2019, taking place from the 28th until the 31st of January in Vienna was a complete success. With about double the number of active participating companies and research institutes and a well visited workshop and symposium the message was clear: Interoperability is a key factor for future energy development and people can clearly see and understand its importance. 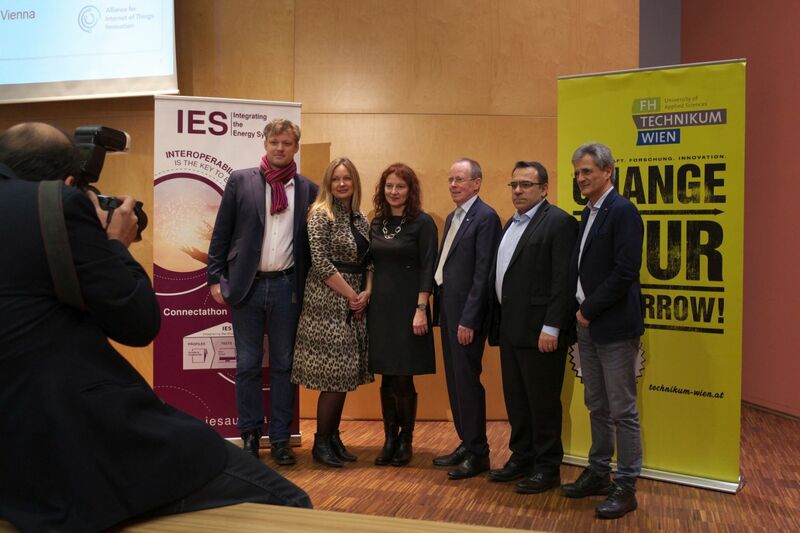 For further information please find the following links for the presentations and some visual impressions of the Connectathon Energy 2019.
to achieve interoperability of ICT-systems in smart energy systems. In a cooperative process, vendors and users specify the normative use of existing IT standards for interfaces and communication protocols, e.g. 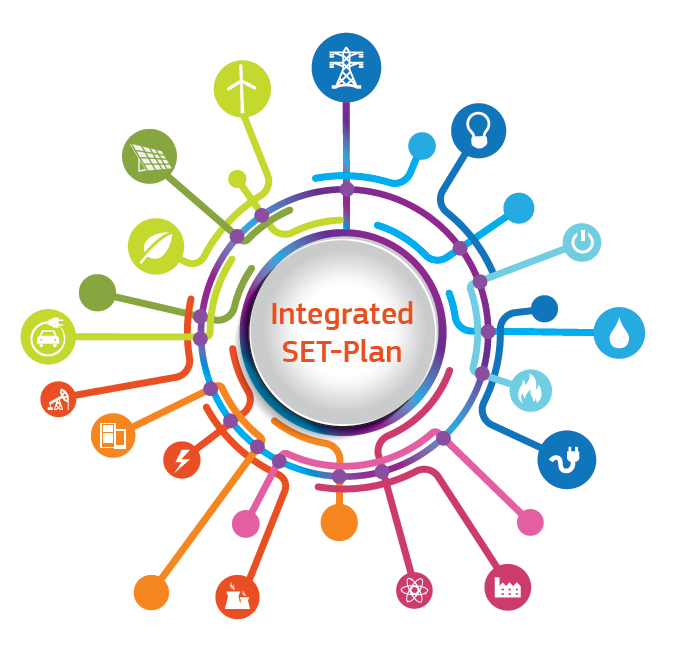 IEC 61850, to address well-defined use cases illustrating real-world interoperability issues. Watch our video on interoperability and the first Connectathon Energy test event! Click on the picture and watch the video on Vimeo.